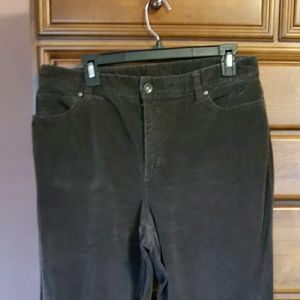 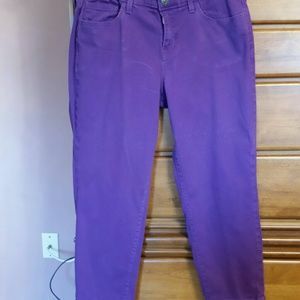 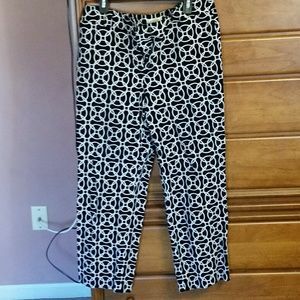 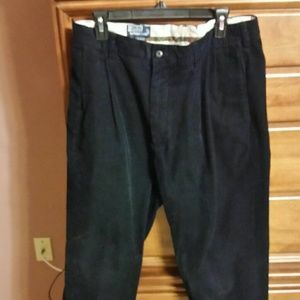 Gap size 14 purple pants. 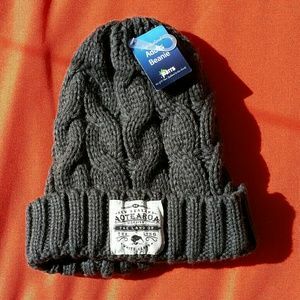 New Zealand winter beanie hat. 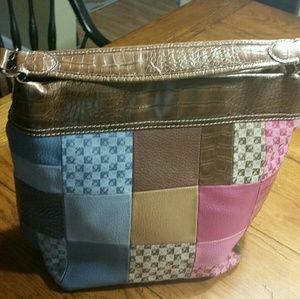 Liz Claiborne great shape used patchwork purse. 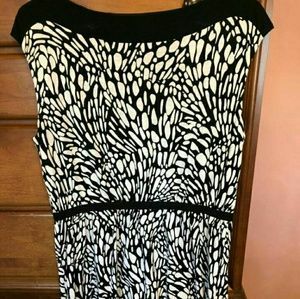 Size: 15" wide X 11.5" high. 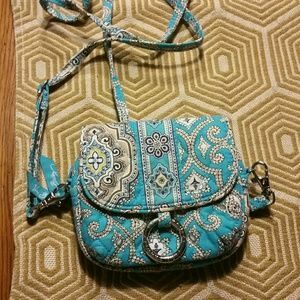 Vera Bradley teal small purse/wallet on a string. 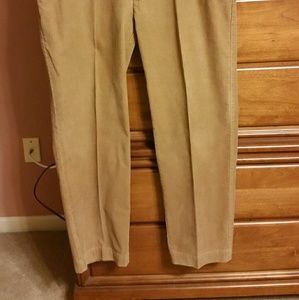 polo like new brown/dark mustard flat front pants. 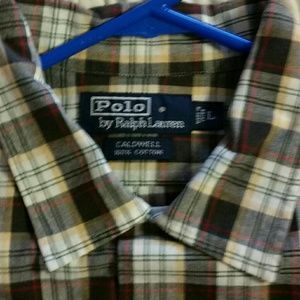 Polo by Ralph Lauren long sleeve tee. 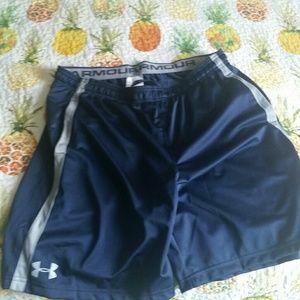 NWT Under Armour heat gear athletic shorts. 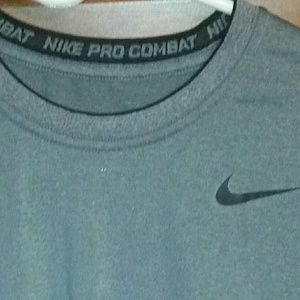 Nike pro combat fitted long sleeve shirt. 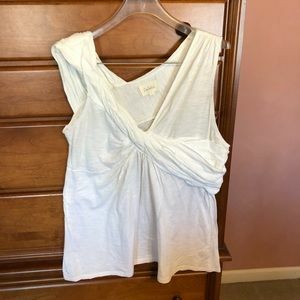 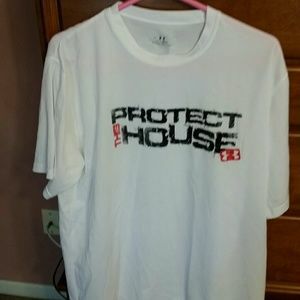 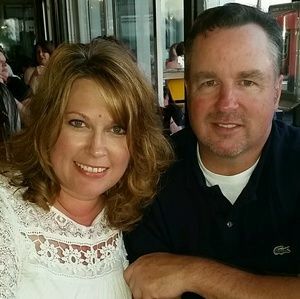 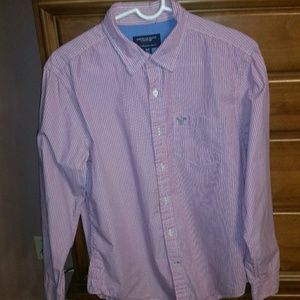 Under Armour NWOT white shirt. 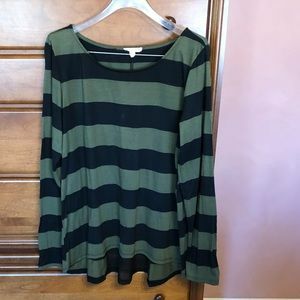 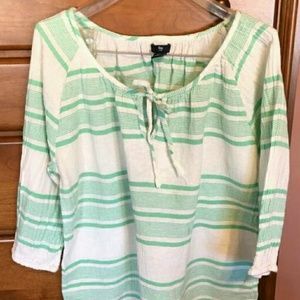 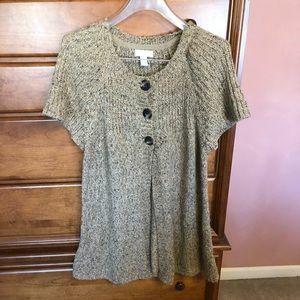 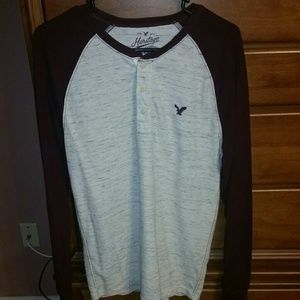 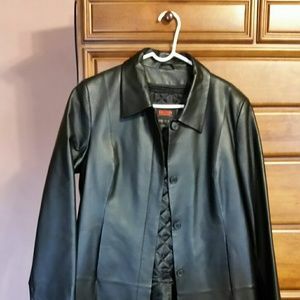 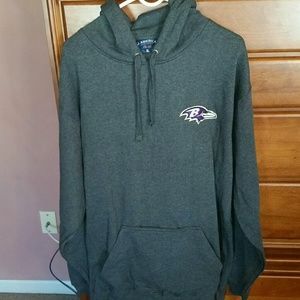 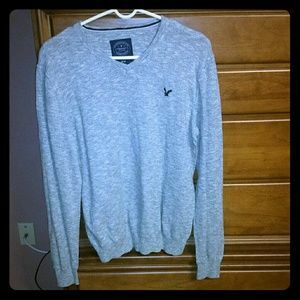 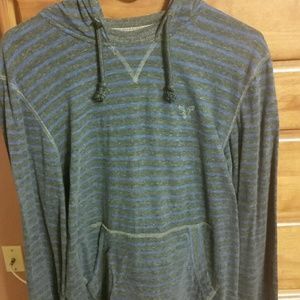 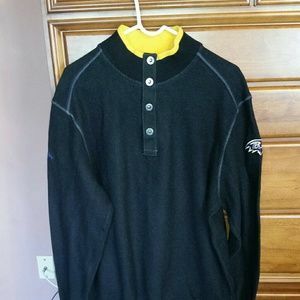 American Eagle hooded type shirt. 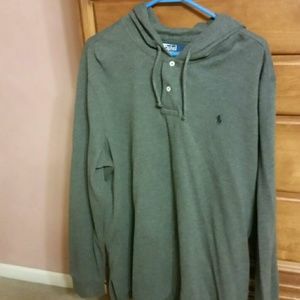 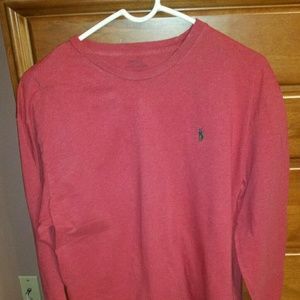 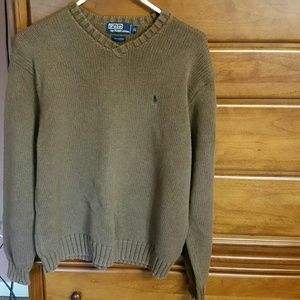 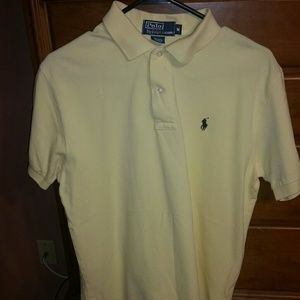 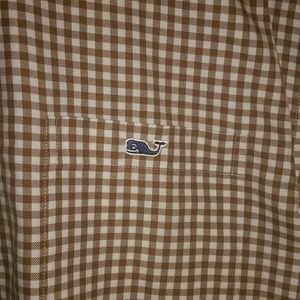 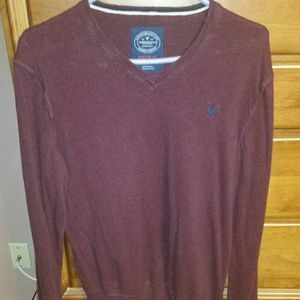 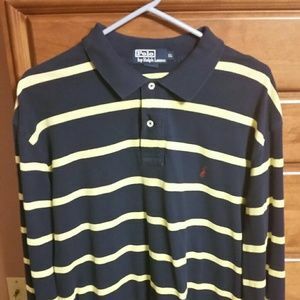 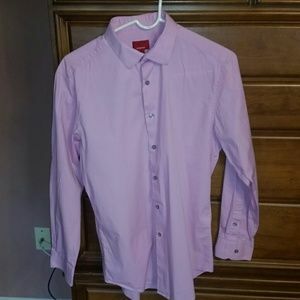 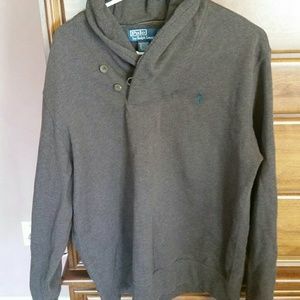 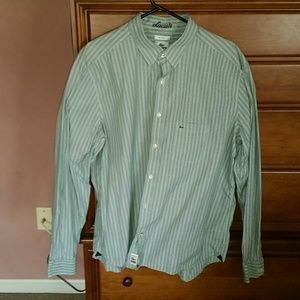 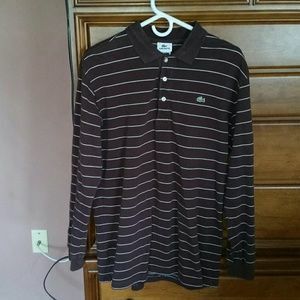 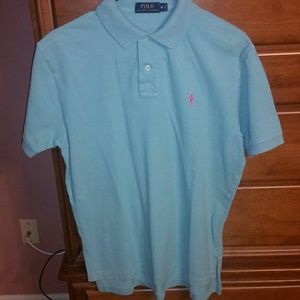 Polo by Ralph Lauren long sleeve worn once. 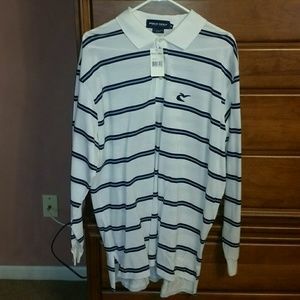 Polo golf NWT long sleeve shirt Caves Valley CC. Bombay Sapphire salt and pepper shaker. 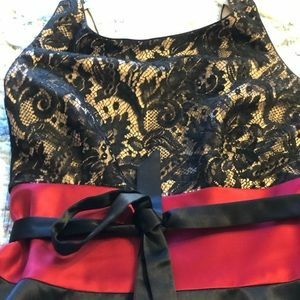 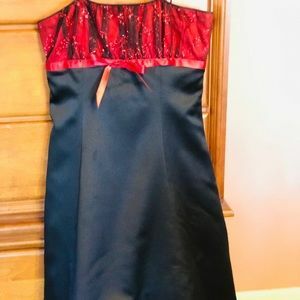 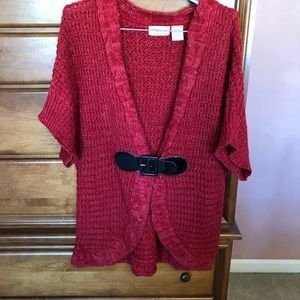 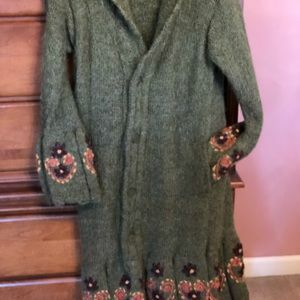 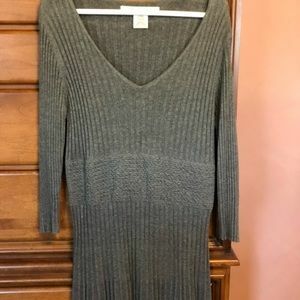 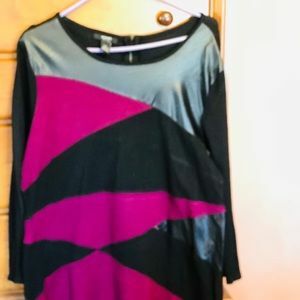 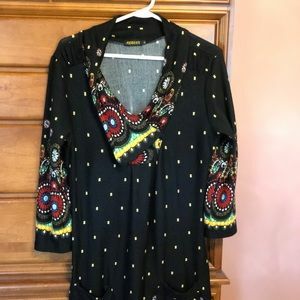 Talbots Red and Black Dress in great condition!